Nikon Japan issued a notice today that the Nikon D5 100th-anniversary edition camera was delayed. 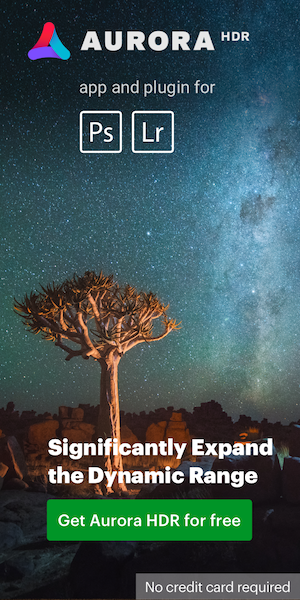 The reason given was "as it takes time to final adjust the product". The new shipping date is early August 2017. The price of the D5 10o years edition is $7999.95 (Adorama |B&H). The rest of the Nikon 100th anniversary products are also still not available (see the full list here). 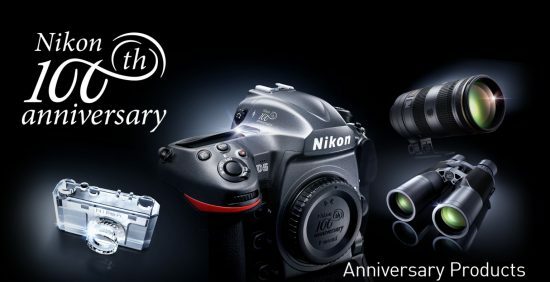 This entry was posted in Nikon D5 and tagged 100 years Nikon, Nikon D5 and D500 100th anniversary limited editions sets. Bookmark the permalink. Trackbacks are closed, but you can post a comment.